My Michelle Yeoh Caricature took the Silver award over at Wittygraphy !!!!!! 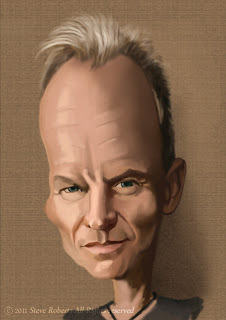 A caricature of the singer/song writer/actor Sting for this weeks Caricaturama Showdown 3000 contest. 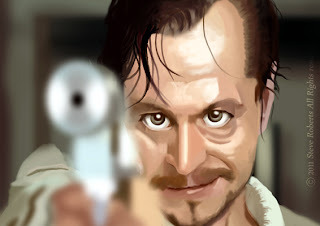 A caricature of the fantastic actor Gary Oldman as the psychotic Stansfield from the movie Leon ... one of my favourite films. This is my entry for the Wittygraphy Gary Oldman caricature contest. 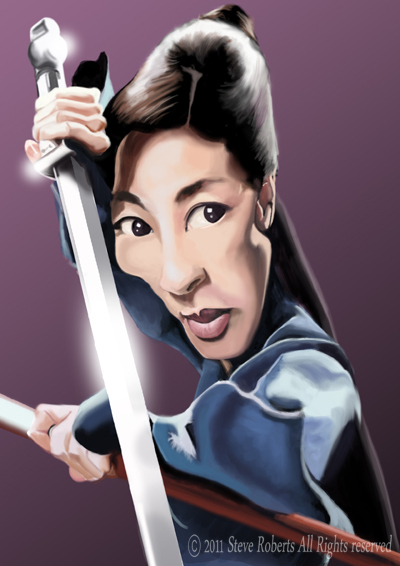 Labels: celebrity caricatures, Gary Oldman, Leon, Stansfield, Steve Roberts caricatures.